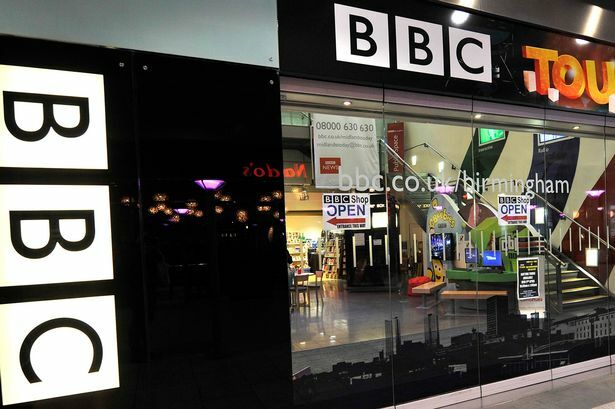 The BBC&apos;s move from Pebble Mill to The Mailbox a decade ago has backfired leaving the broadcaster&apos;s Birmingham base largely unknown, its boss has said. Head of BBC Birmingham Tommy Nagra says he finds it frustrating few people do not know the BBC has a major presence in the city. Mr Nagra, who was appointed earlier this year, appeared before Birmingham City Council&apos;s culture scrutiny committee and pledged to raise the BBC&apos;s profile in the city. He said the aim of the move from the iconic Pebble Mill in Selly Oak to the city centre had been partly with a view to giving the BBC a higher profile in the city and region. Mr Nagra told the committee: "But according to all the feedback we became less visible. "It is one of the biggest frustrations for me, people think we have stopped making programmes in Birmingham. We have got a lot of work to do on that front." Although recognising that Pebble Mill, where a protest took place last week, was an landmark base, he added: "It&apos;s less about physical buildings and more about being visible through our activities." He said the Corporation would take more events and productions out to communities. Mr Nagra added the Mailbox studios would also be relaunched. "We want it to be and open and accessible place and allow people and small businesses to come in, play with kit and innovate," he said. He outlined the work the BBC was already doing in Birmingham with programmes like Doctors and Father Brown based at the Drama Village in Selly Oak and radio productions including the Archers made here. He said the response from Birmingham to Peaky Blinders had been "overwhelming" and he wanted people to see their stories and legends on screen. And highlighted the fact that 200 staff were being relocated from London next year as several units including HR, the BBC Academy and the outreach team will be based in the Mailbox. A small digital innovation unit, set up to create short mobile productions, is also being launched in Fazeley Studios in Digbeth. And a Birmingham Digital Week is being organised in March to promote both the BBC&apos;s work in this area as well as independent creative industries.